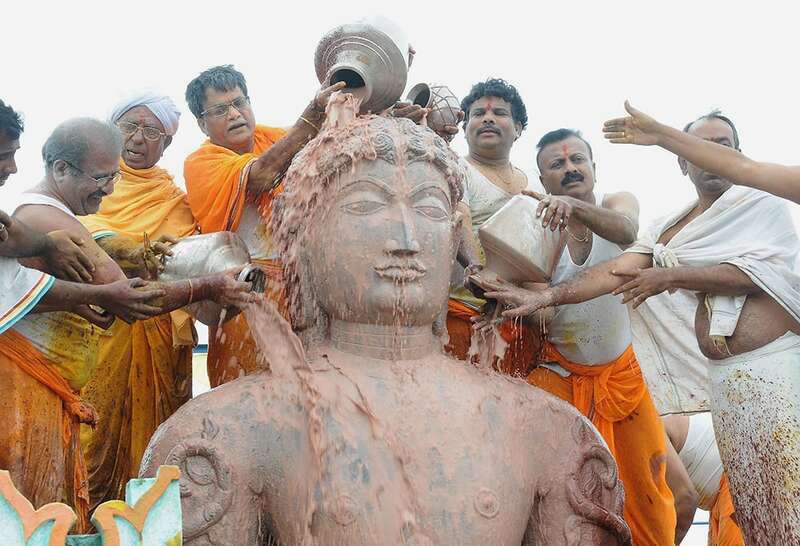 Jain devotees perform Maha Mastakabhisheka of Lord Bahubali at Gommatagiri, Mysore. 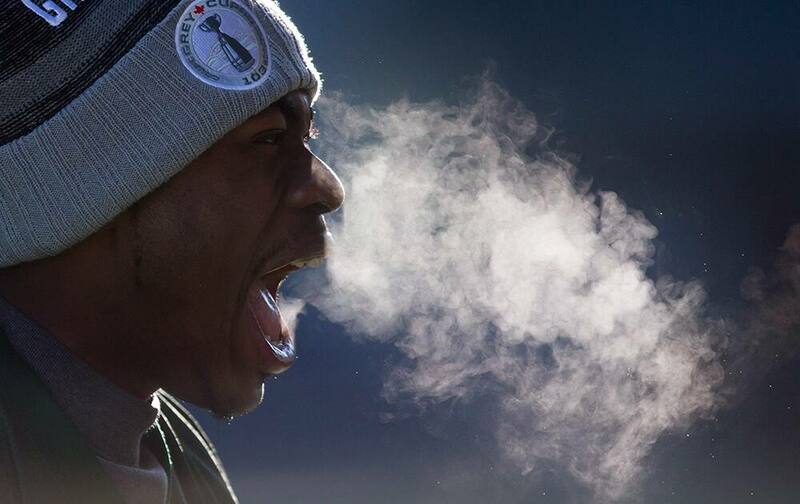 Vapor fills the air as Edmonton Eskimos' John Ojo shouts during football practice for the CFL Grey Cup in Winnipeg, Manitoba. 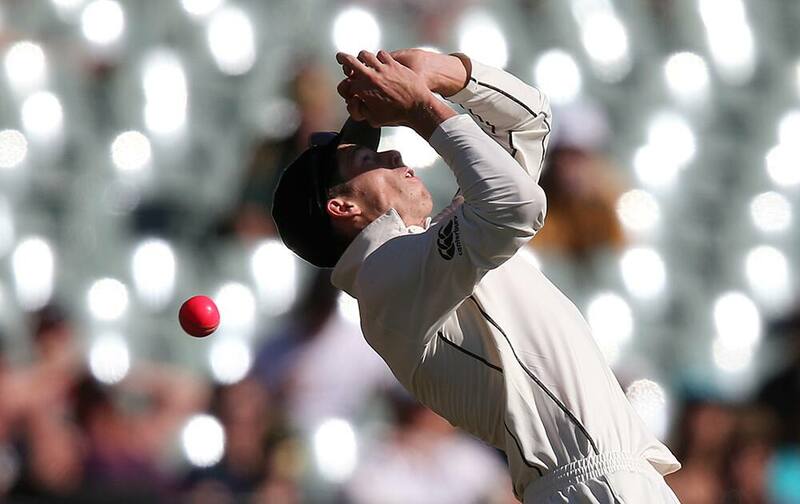 New Zealand's Mitchell Santner drops a catching chance on Australia's Steve Smith during their cricket test in Adelaide, Australia. 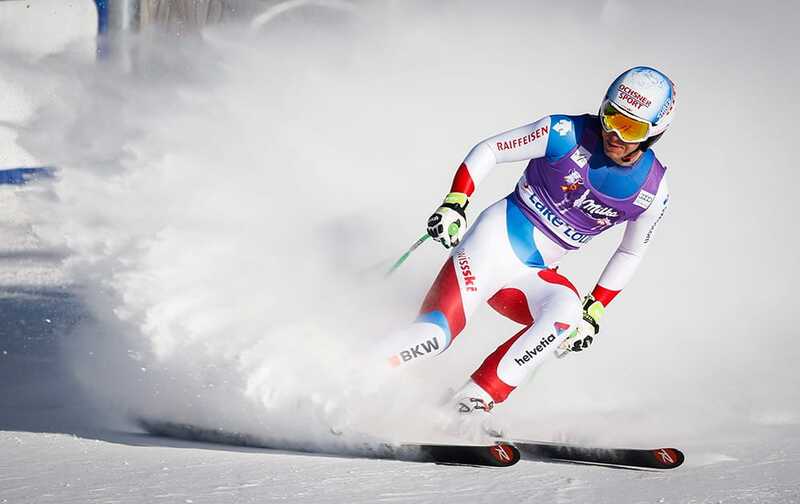 Switzerland's Carlo Janka reacts in the finish area following his run at the men's World Cup downhill ski race in Lake Louise, Alberta. 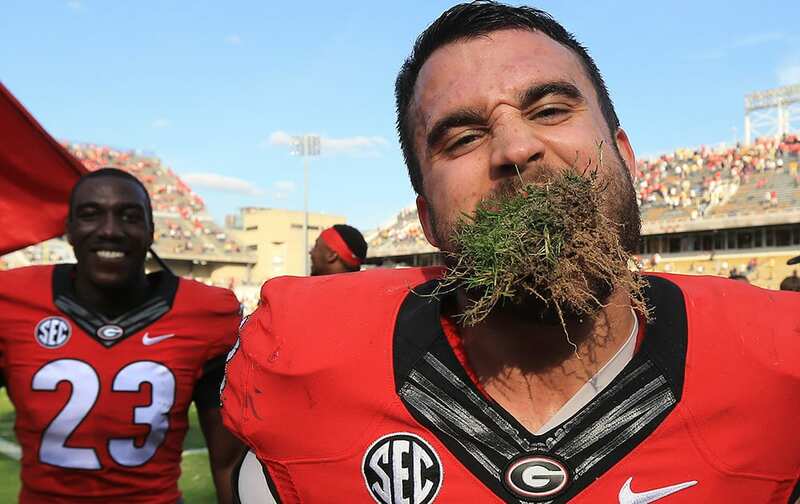 Georgia linebacker Ryne Rankin celebrates with a mouthful of turf after their 13-7 victory over Georgia Tech in an NCAA college football game. 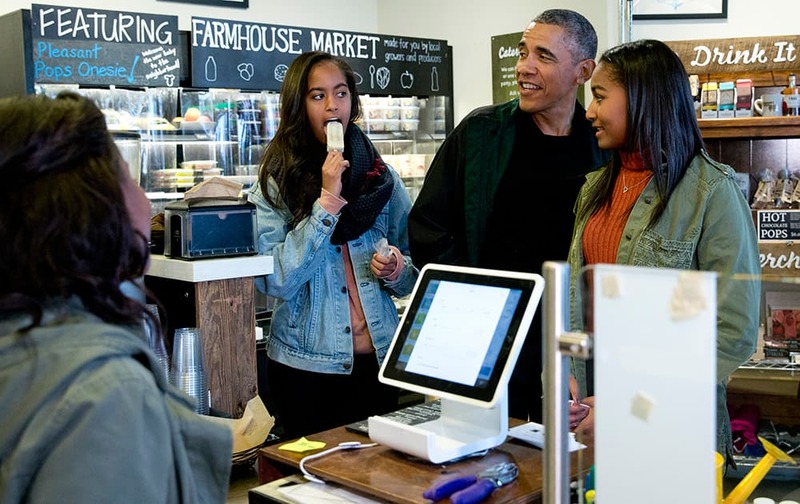 President Barack Obama, joined by his daughters Malia, left, and Sasha, right, orders at Pleasant Pops on Small Business Saturday in Washington. Model present creation of Pakistani designer Ayesha Haq Hashwani during the first day of "Fashion Pakistan Weeks Winter Festive 2015". 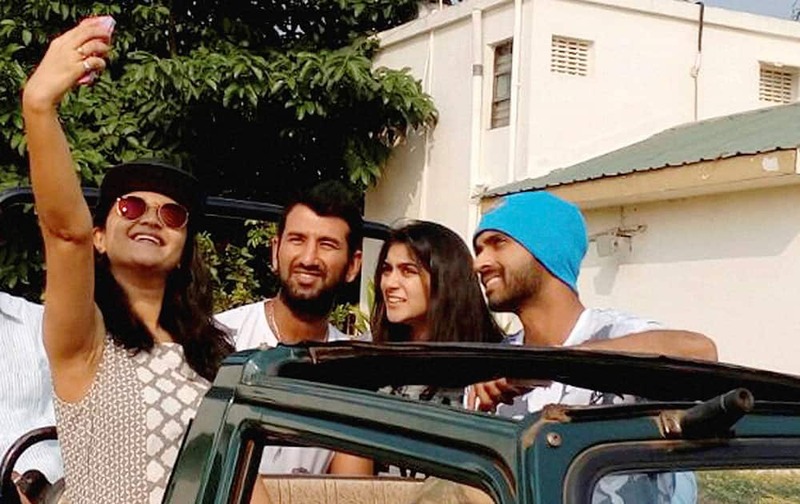 Cricketers Ajinkya Rahane and Cheteshwar Pujara with their wives taking a selfie as they leave for Tadoba National park Tiger Reserve in Chandrapur, Maharashtra. 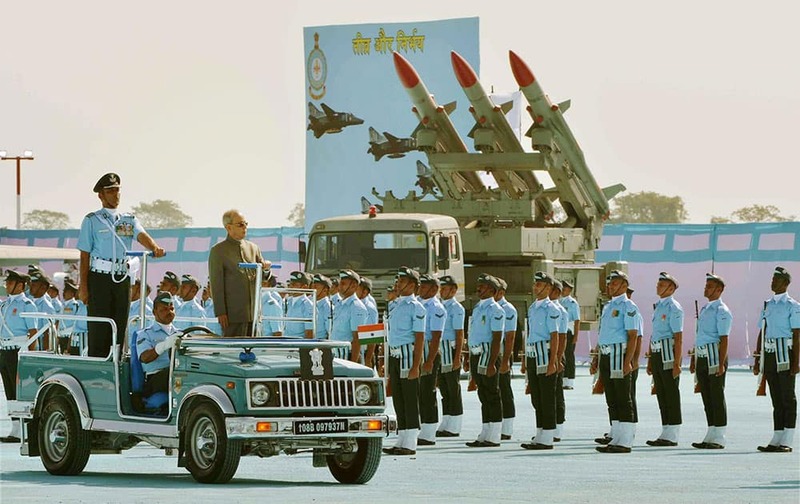 President Pranab Mukherjee inspects a guard of honor during a Standard Presentation to 18 and 22 Squadron of Indian Air Force at Air Force Station at Hasimara in West Bengal. 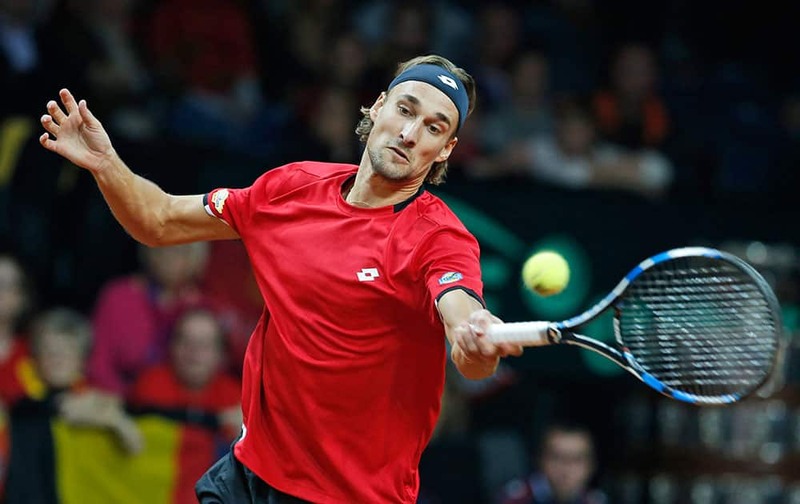 Belgium’s Ruben Bemelmans returns against Britains Andy Murray during their Davis Cup final tennis match at the Flanders Expo in Ghent, Belgium. 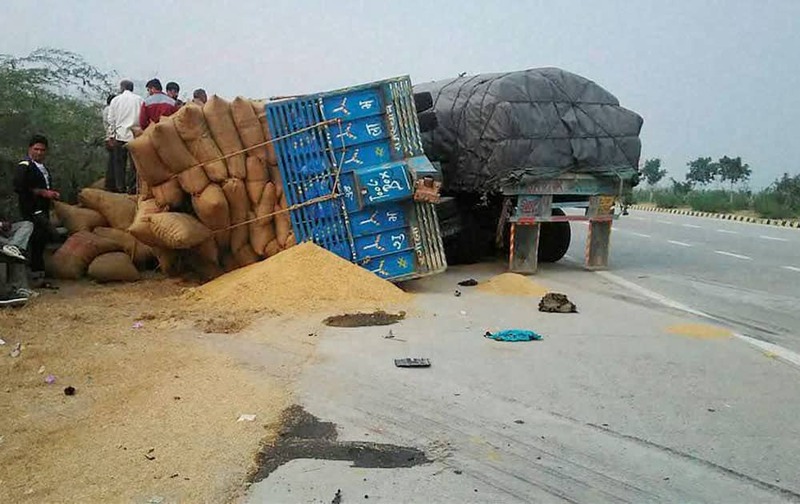 An accident site where a tractor trolly hits an another tractor in which three people died at Yamuna Express Way in Noida. Dancer Minakshi Mondal performing during the dance drama Chitrangada at ICCR auditorium in Kolkata.